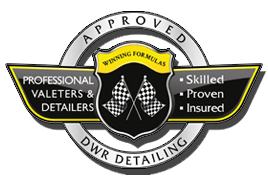 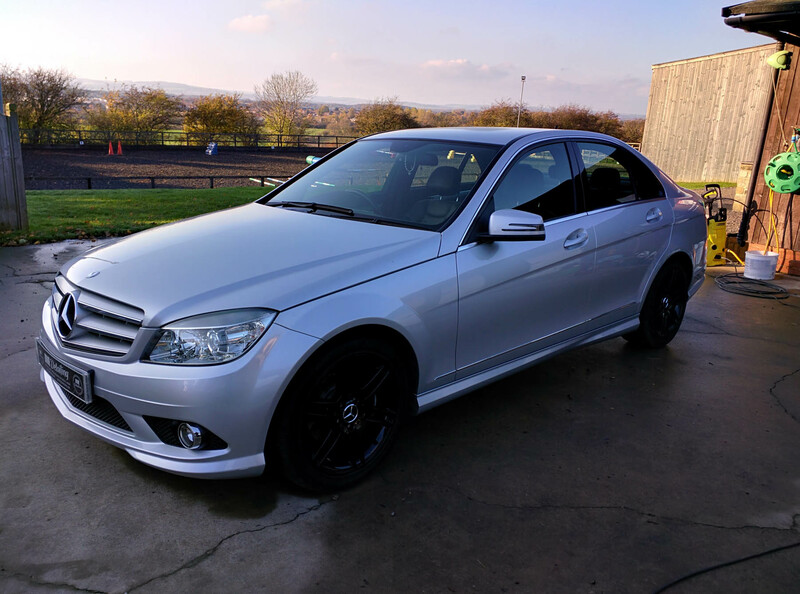 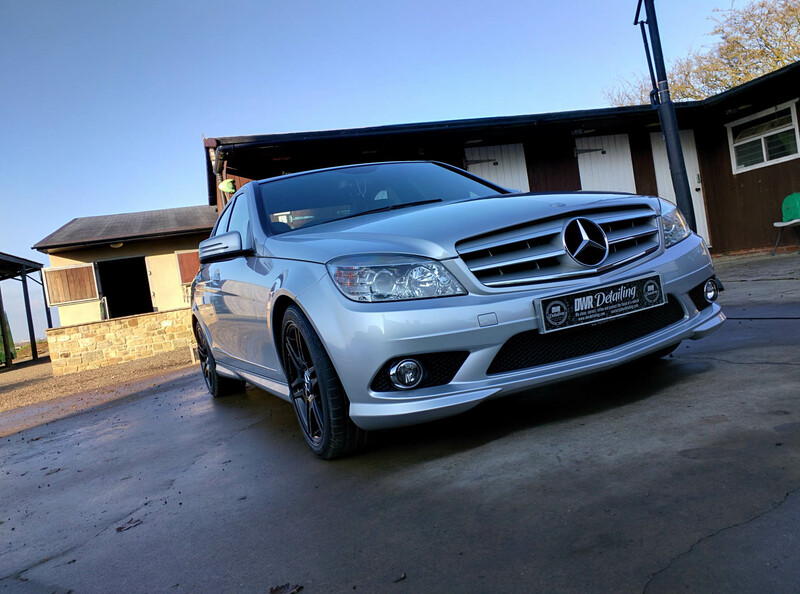 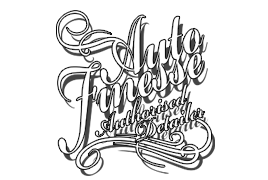 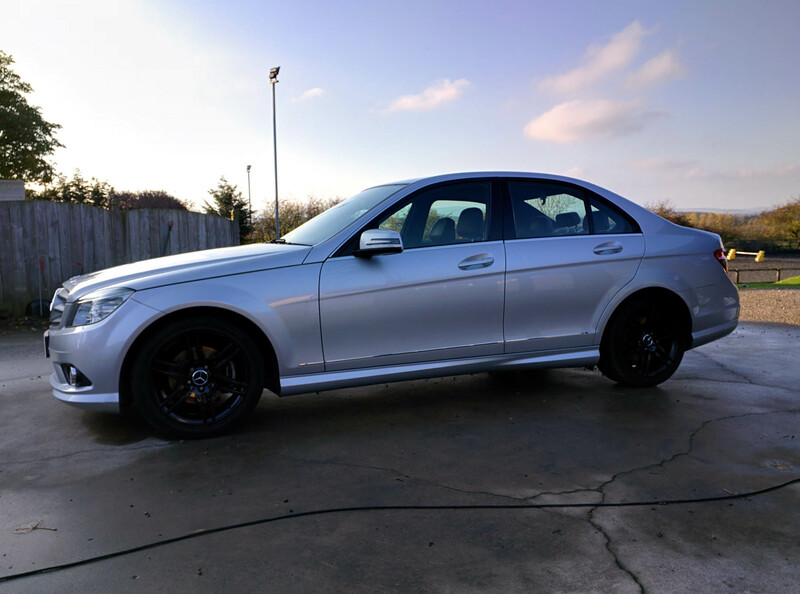 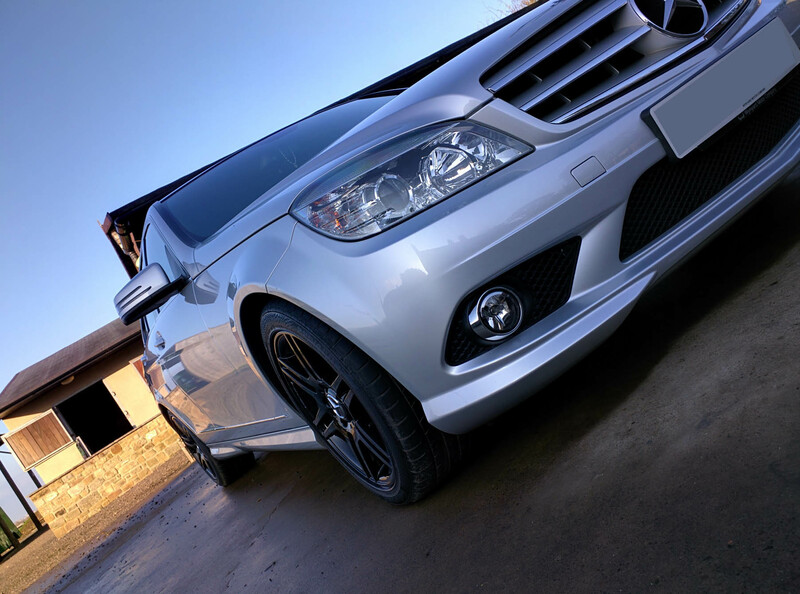 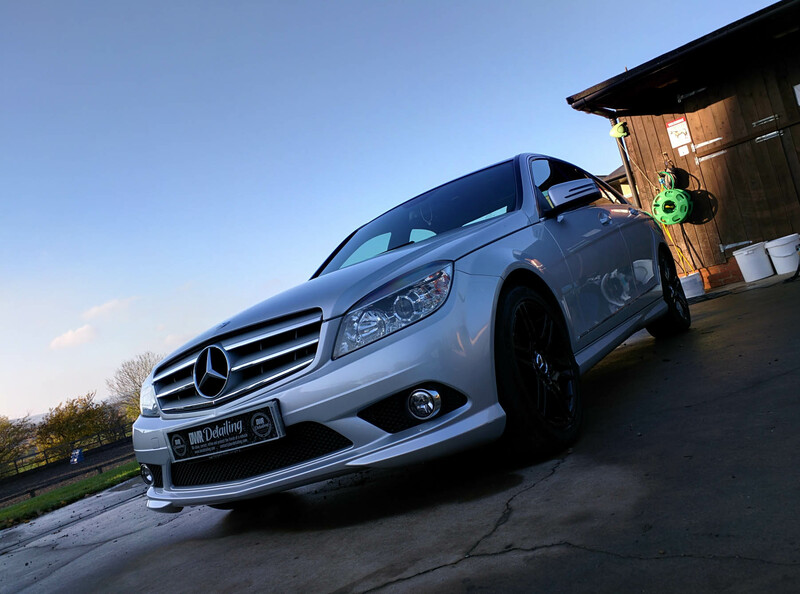 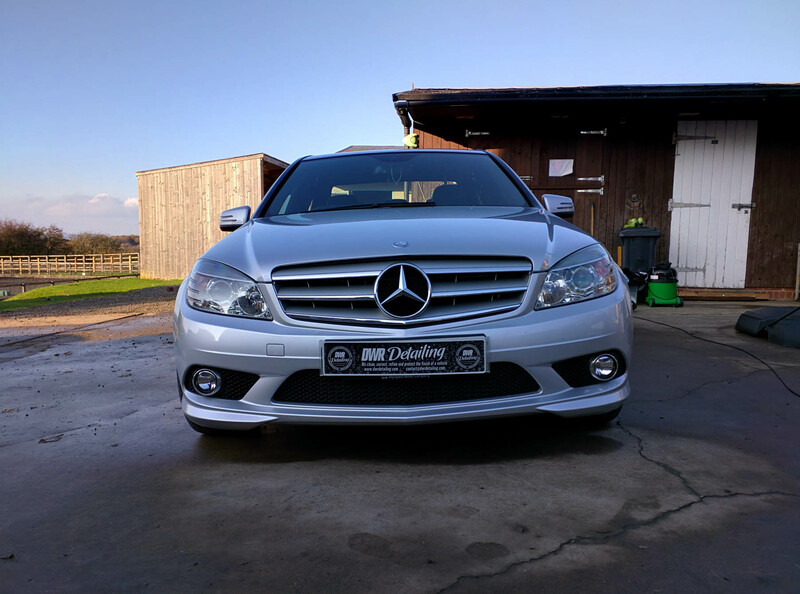 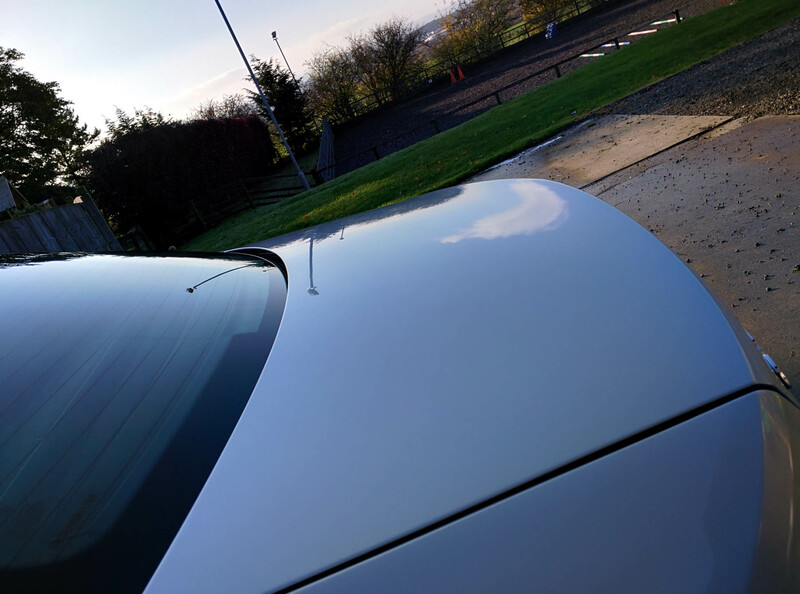 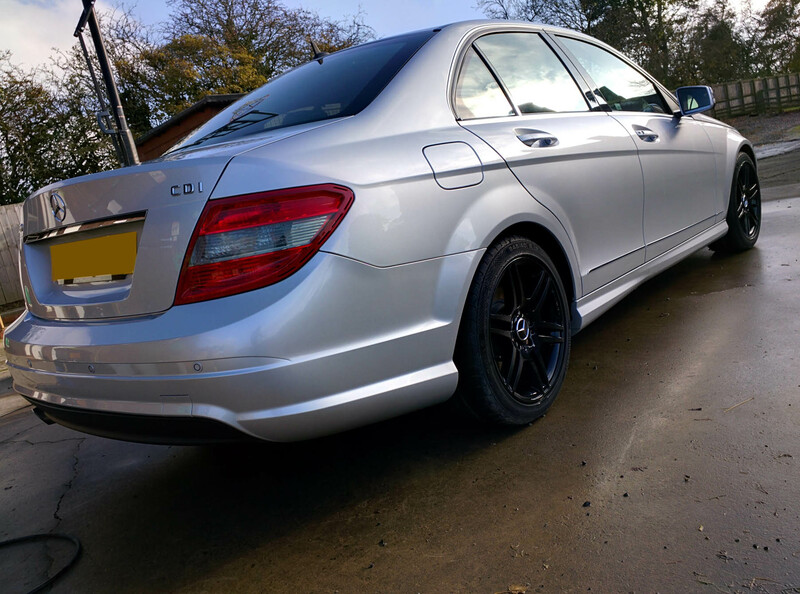 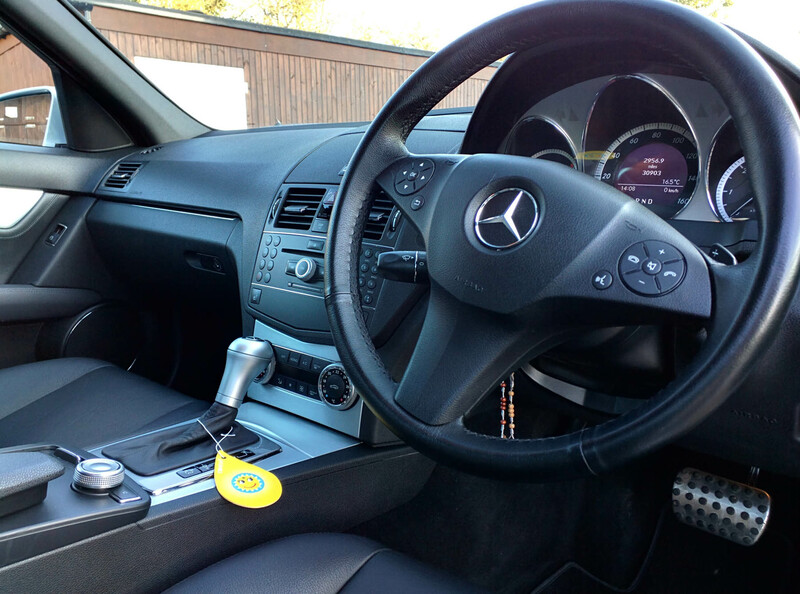 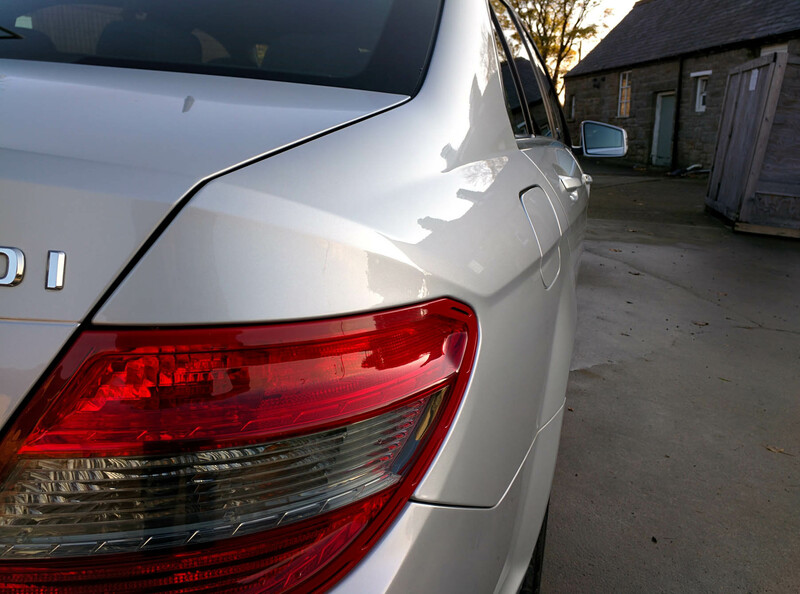 We fully cleaned and decontaminated the car to make sure that we had a suitable base for applying our choice if protection to help the car stay looking its best through out the up coming months. 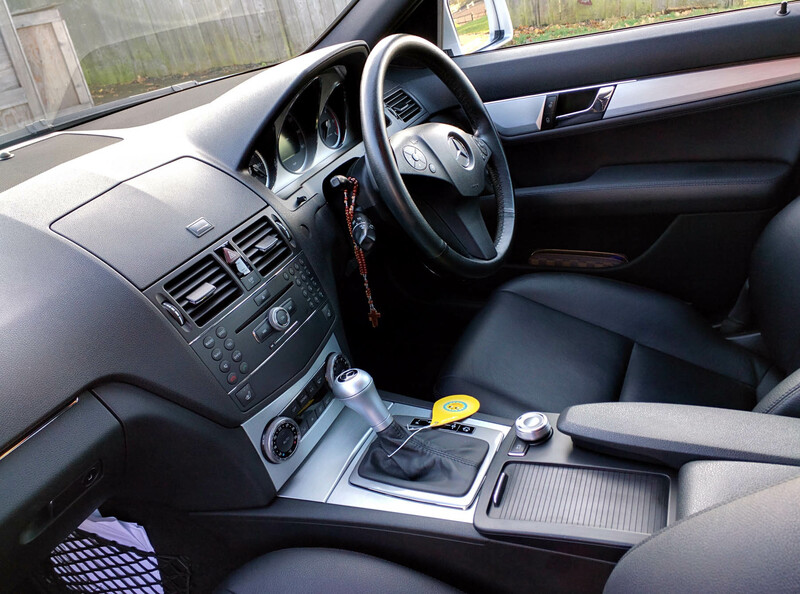 The interior also received some attention to make sure that the car is as clean inside as it is out. 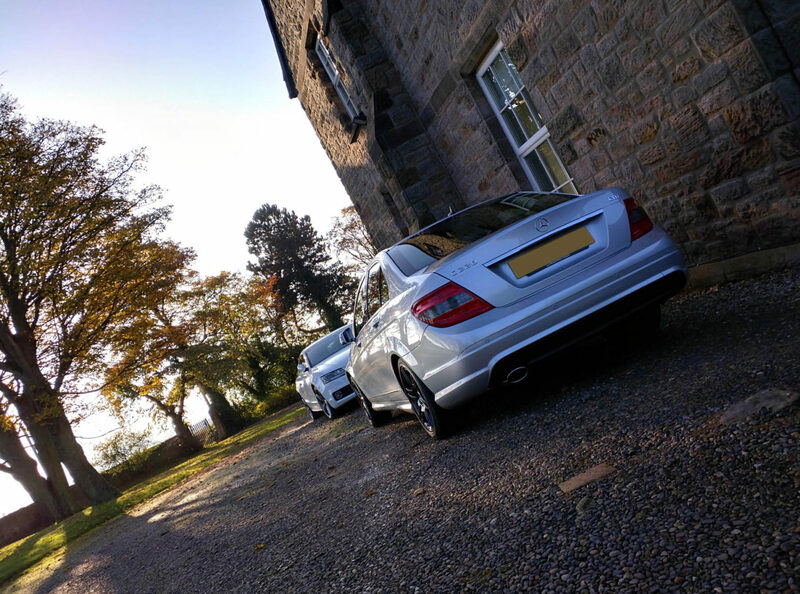 With the sun fading we did took captured the stunning and well protected finish of the the Mercedes; once again showing that silver really can shine!